ramon and gypsy h﻿ave a single grey 100% ruby leu het. 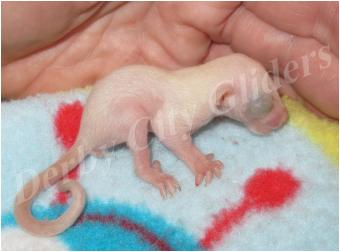 lexie is 100% het for platinum or leucistic and 100% het for creamino. Lineage is on The Pet Glider database. 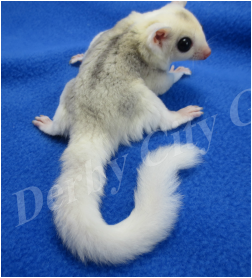 Oliver and Ava have a single mosaic female oop 12-14-2014. amelia is 100% het for creamino and has spots on her shoulder and hip. Lineage is on The Pet Glider database. she is from non-sterile and non-athena lines.